Has Barcelona midfielder Philippe Coutinho been offered to Chelsea? Spanish publication AS believe that he may well have been. It’s safe to say that Coutinho’s long-awaited transfer to Barcelona has not been a success. He’s been unable to do himself justice with his performances at the Nou Camp. It’s time for the Brazilian to decide whether he should stay at Barca in hope of a revival, or look to reinvigorate his career elsewhere. By the sound of things, he’s decided on the latter. 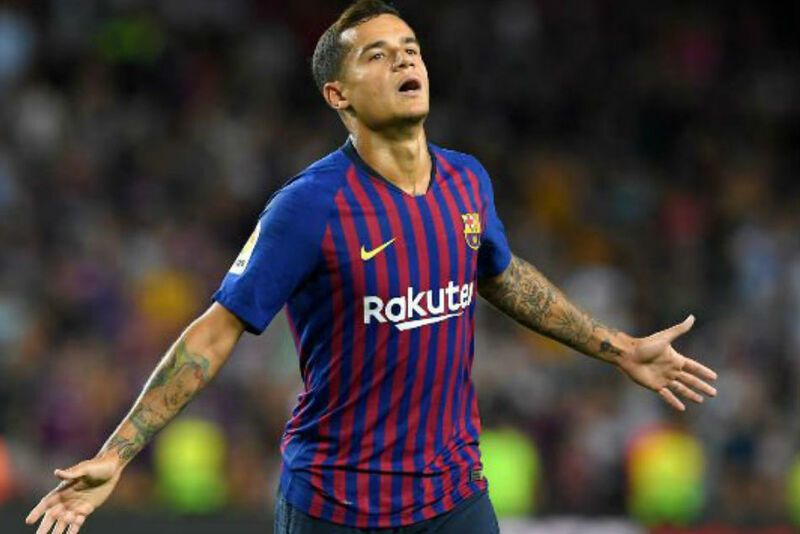 AS believe that Kia Joorabchian and Giuliano Bertolucci, Coutinho’s representatives, have got to work in their efforts to find their client a new club. Both Chelsea, who Joorabchian has a close relationship with, and Manchester United have been mentioned in the report as clubs they have got in touch with – with no luck. It would be bizarre for Chelsea to consider spending a significant amount of our transfer budget on a non-necessity when there are glaring issues in our squad which need addressing.